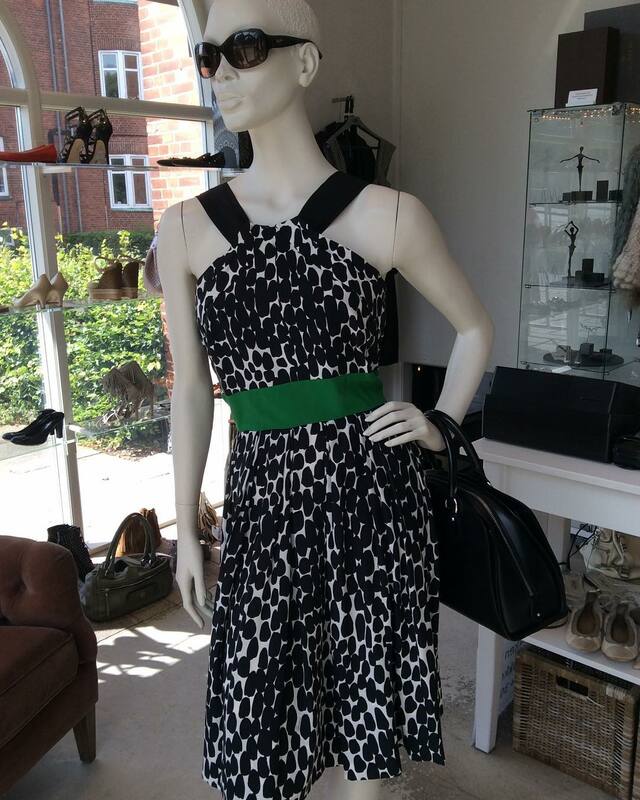 Fashion Focus is back! 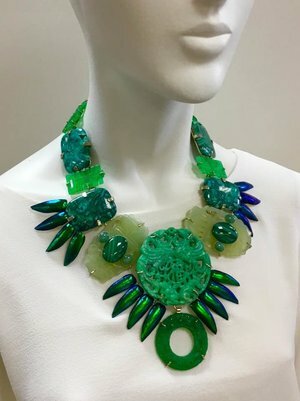 I know it's been a long time and I'm really sorry about it. 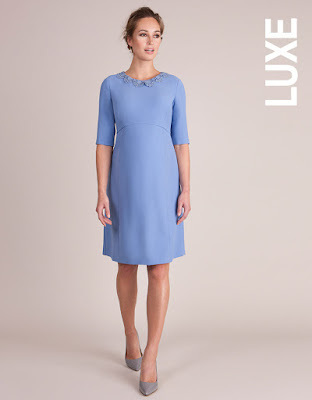 First the Lux Ladies were on holidays and when they came back, it was me who had trouble identifying their outfits hence why Fashion Focus is coming back so late. 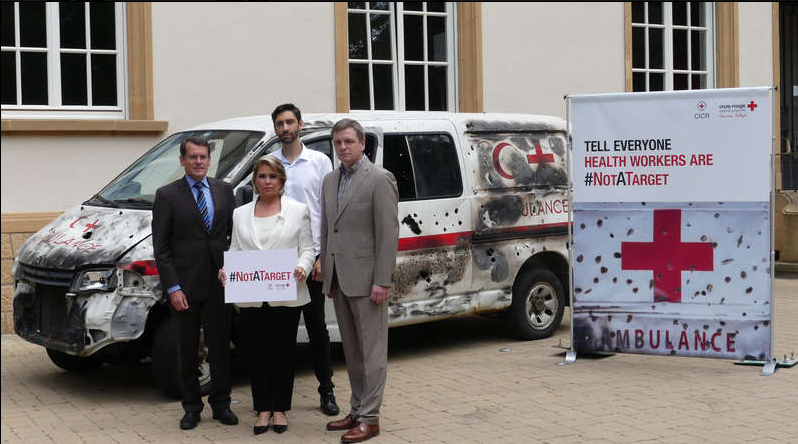 On June 25th, Grand Duchess Maria Teresa took part in the #NotATarget campaign. 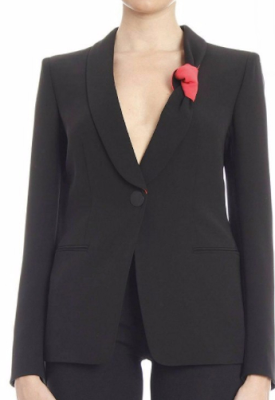 She wore her trusty Armani white blazer. 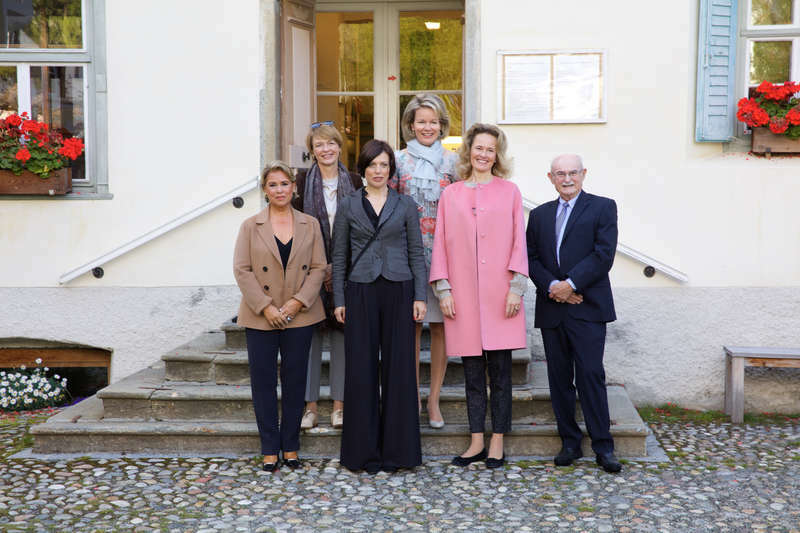 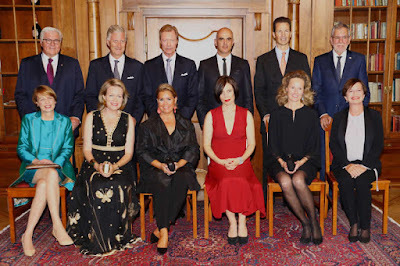 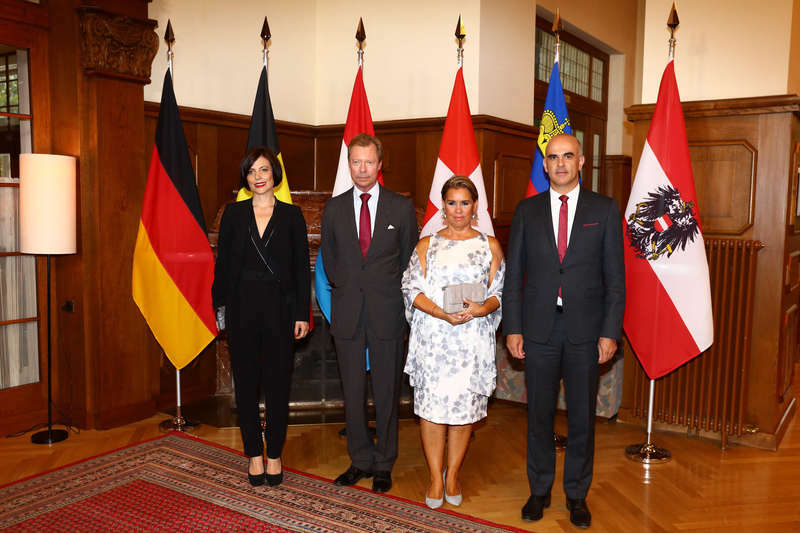 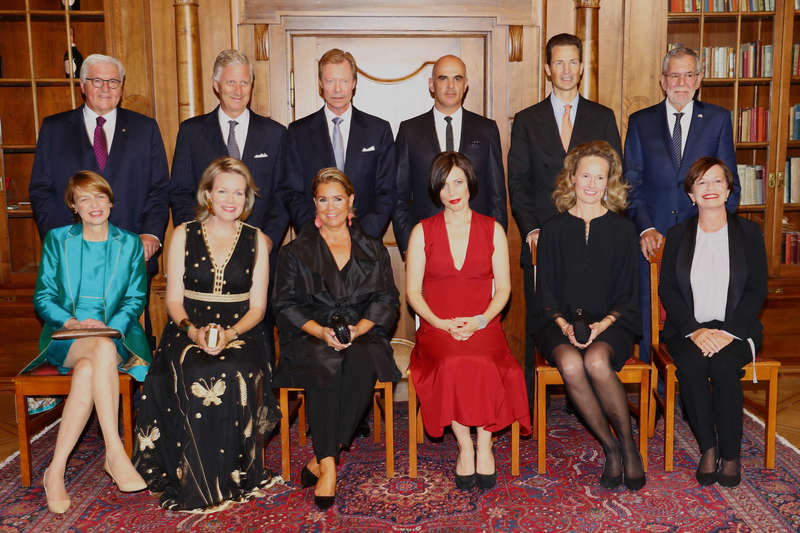 On the same day, Grand Duke Henri and Grand Duchess Maria Teresa received the Swiss President and his wife for a private lunch. 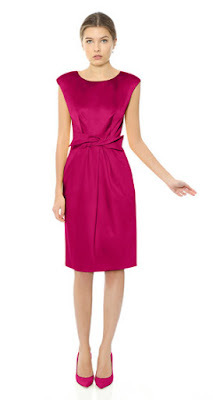 Maria Teresa wore a matching pink jacket and dress by Paule Ka. 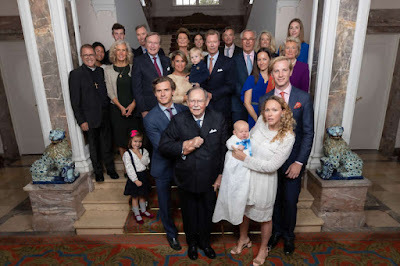 On June 26th, the Grand Ducal couple and the Hereditary Grand Ducal couple attended the first Garden Party at Château de Berg. 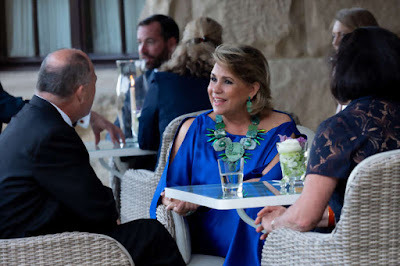 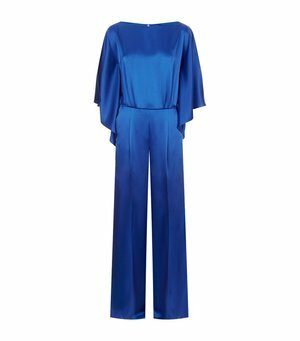 Grand Duchess Maria Teresa wore her blue satin Escada jumpsuit and her Philippe Farrandis statement necklace that she debuted during the State Visit to France. 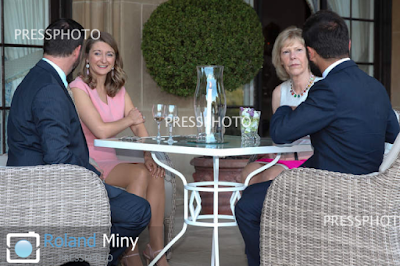 Hereditary Grand Duchess Stéphanie wore her Paule Ka pink dress and matching Paule Ka pink shoes. 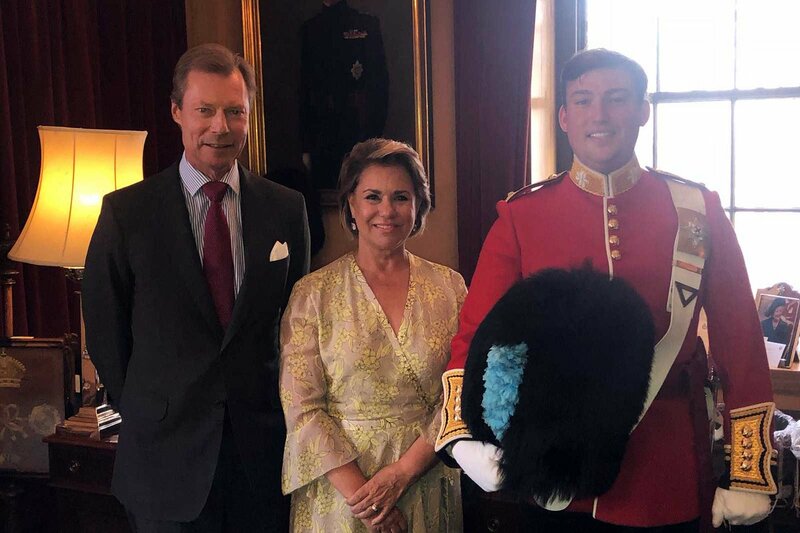 On July 19th, Grand Duke Henri and Grand Duchess Maria Teresa were at Buckingham Palace in London to watch Prince Sébastien taking part in the Changing of the Guard. 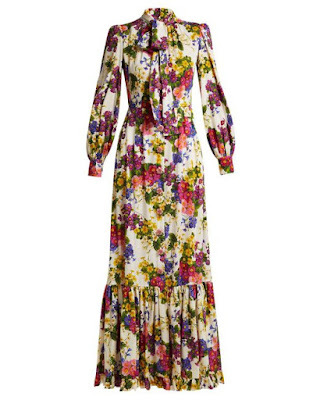 Maria Teresa wore a yellow printed dress by Georges Rech. 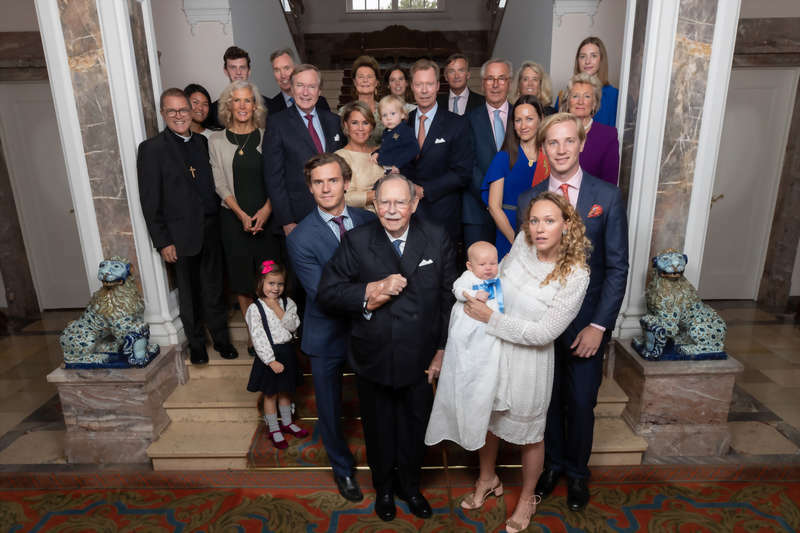 At the end of August, Archduke Imre and Archduchess Kathleen were in Galway, Ireland to participate in an event honoring Blessed Emperor Karl and Empress Zita. 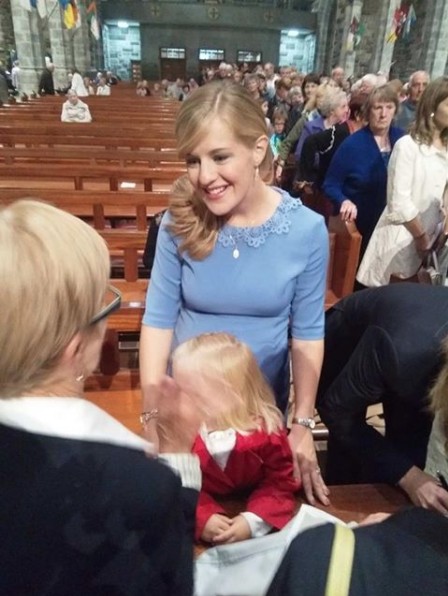 Kathleen wore a lovely blue dress by Séraphine Maternity. On the first day of the Meeting of German-Speaking Head of States on September 5th, Grand Duchess Maria-Teresa wore a new dress that I haven't identified and a Dior lavender bag. 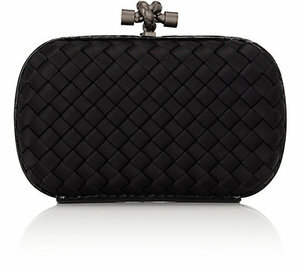 For the dinner, both Maria Teresa and Hereditary Princess Sophie carried the same Bottega Veneta black clutch. 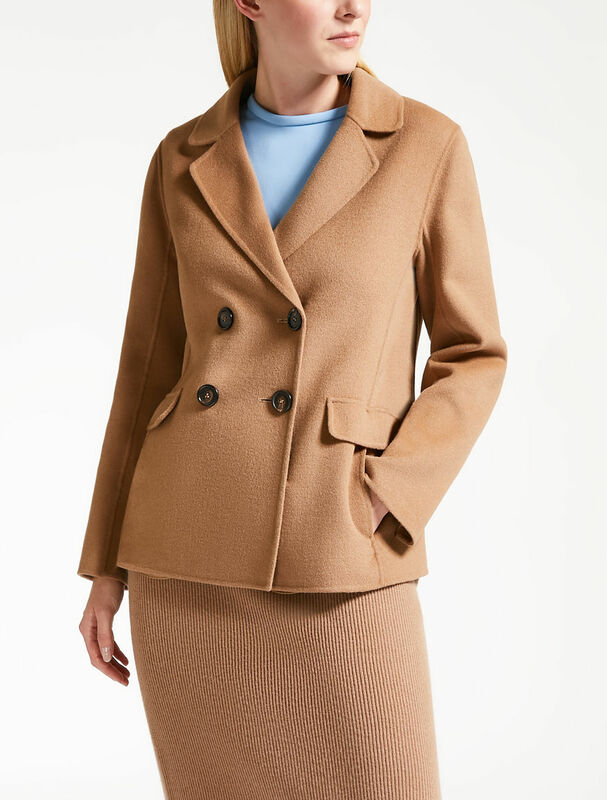 I believe Maria Teresa wore a Max Mara jacket for the second day. 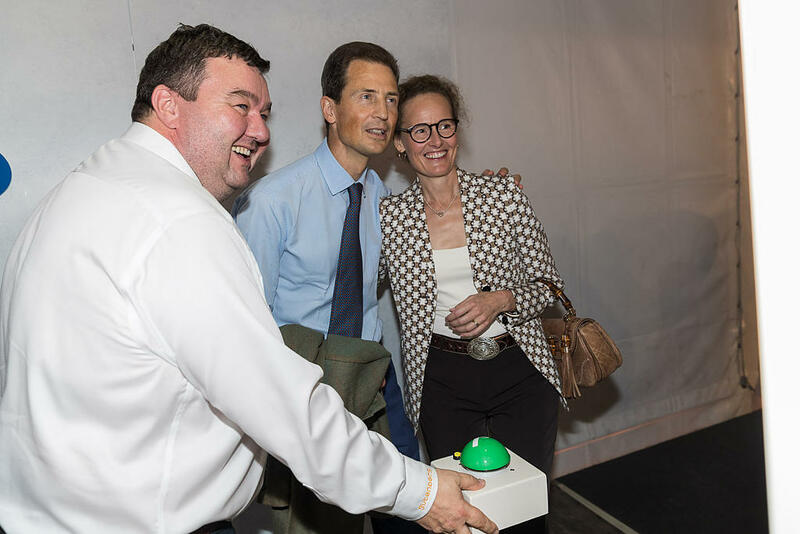 On September 7th, Hereditary Prince Alois and Hereditary Princess Sophie visited a fair. 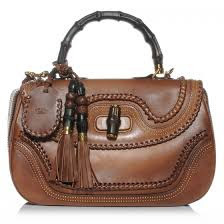 She carried a brown Gucci bamboo handle bag. 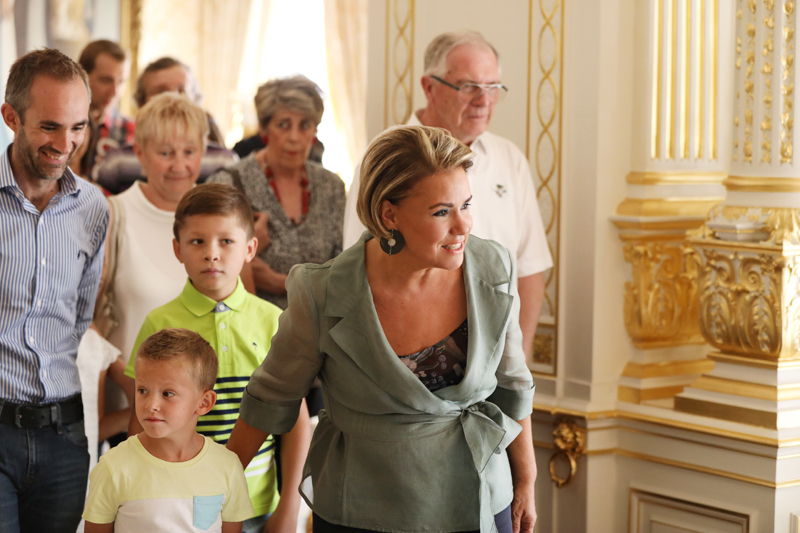 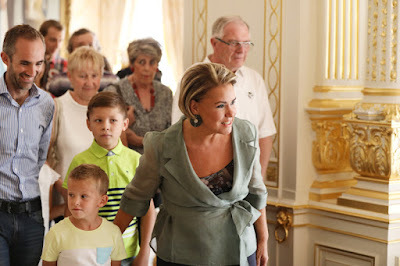 On September 12th, Grand Duchess Maria Teresa became a guide for one day at the Grand Ducal Palace. 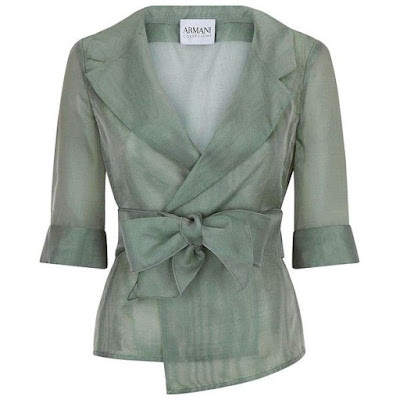 She wore a new Armani jacket and an Armani top. On September 21st, Zeno Willms - the son of Princess Marie-Gabrielle and Antonius Willms- was baptized at Château de Berg. 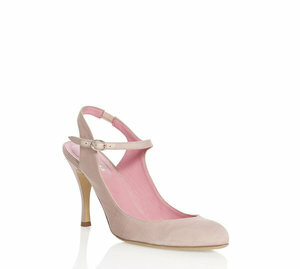 Marie-Gabrielle wore a lovely white dress with pink Aquazzura shoes. 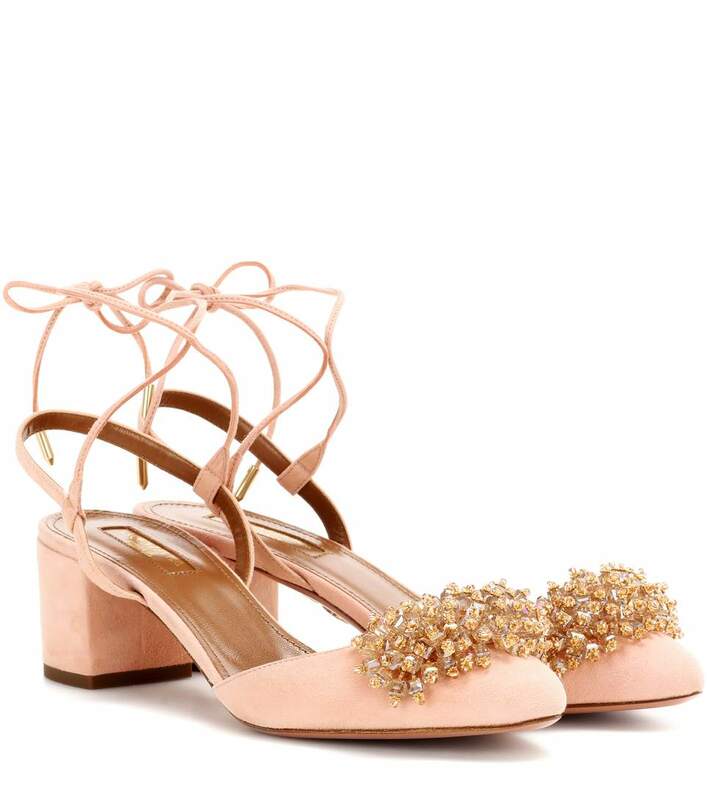 These are the same shoes she wore for her civil wedding in May 2017. Maria-Teresa wore the Yves Dooms custom outfit she debuted for the Closing of the Octave earlier this year. 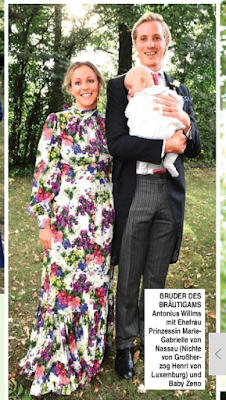 Another outfit for Princess Marie-Gabrielle : a Dolce & Gabbana gown worn recently at the wedding of Johannes Willms - her brother in law - and Sofia Elisa Grivet. What do you think of these outfits? 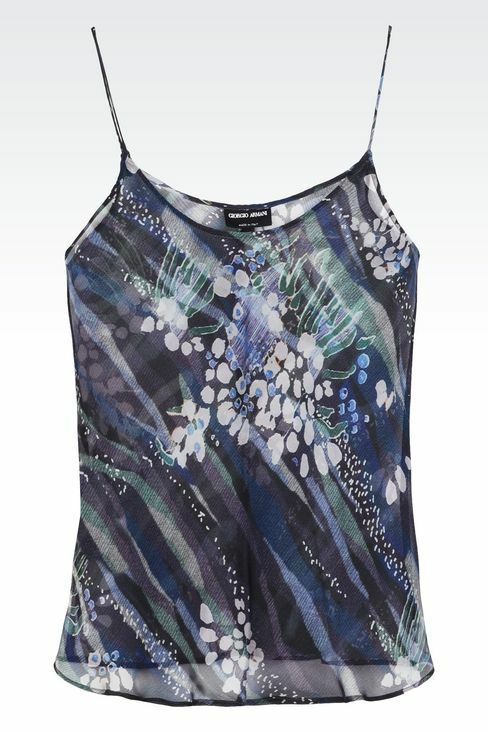 There has been more new outfits this summer that I haven't been able to identify but as always, don't hesitate to share your finds if you have any and if I manage to find anything, I'll add them in the next Fashion Focus post in two weeks!